One of the more notable new features of Android 7.1 is the ability for keyboards to directly insert GIFs into an application. However, both the keyboard and target application have to be updated to handle the new functionality. Thankfully, Twitter has now done so with version 6.33.0-beta.556. 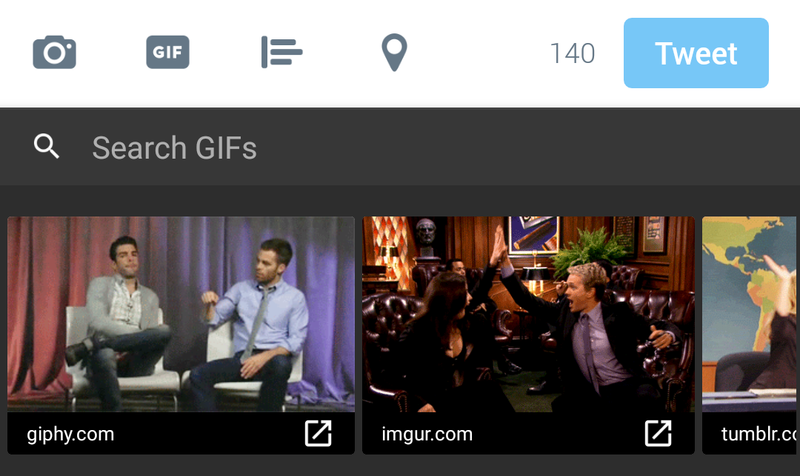 Has your meme game been suffering while you wait for Hangouts to add GIF keyboard support? Wait no longer, version 15 enables support for this quirky feature. No longer will you be stuck searching out images on the web and using archaic methods like sharing to get them into Hangouts – unless you're still using Android 7.0 or below, like more than 99% of users. If that's the case, this version appears to bring a few bug fixes and labeling tweaks, but not much else. Either way, there's a download link at the bottom if you'd like to jump ahead of the regular rollout schedule. 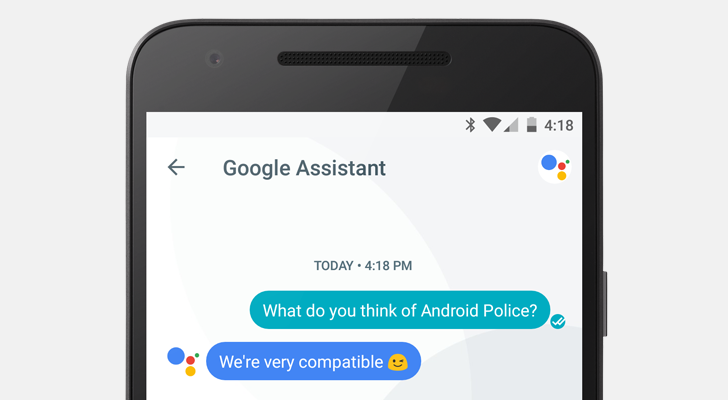 Allo received a mixed response when it was released a little over a month ago. Trying to switch your friends and family to yet another messaging client, especially one lacking in features (even compared to Google's other services), is difficult. Not long after its introduction, Allo's ranking tanked on the Play Store and App Store. Can the first major update, version 2.0, be enough to convince people to switch? I doubt it, but I have to give Google some credit for trying. Partnerships between keyboard makers and smartphone manufacturers aren't new — we all remember when Samsung started using Swype's technology on its keyboard a few years ago. So it isn't a surprise to see Fleksy striking a deal with an OEM of its own, as a way to extend its reach and installation base and as a benefit to the manufacturer who won't have to waste time and resources trying to develop a fast and reliable input method. 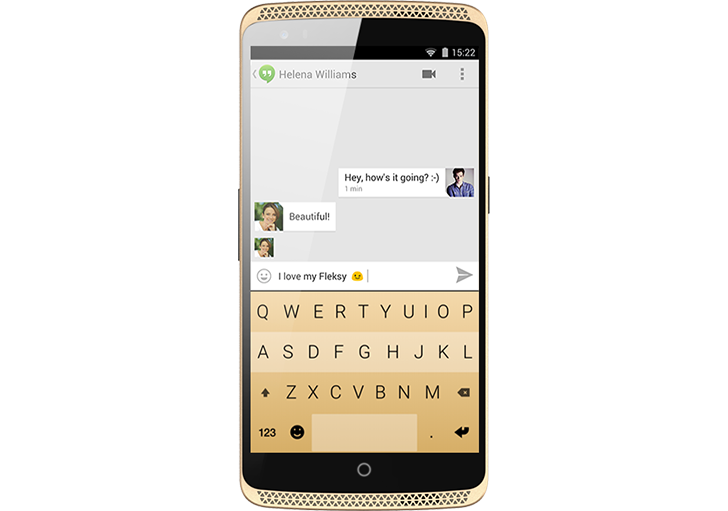 The deal in question is with Chinese manufacturer ZTE who will start bundling Fleksy with its smartphones. This includes Fleksy's fast keyboard and correction engine as well as its recently added rich content (GIFs, stickers, and emojis) and customization features (keyboard photos, colors, and effects).